Offering Website development service, PHP development service, open source development service, E commerce development service, CMS development service, shopping cart development service and online store development service. 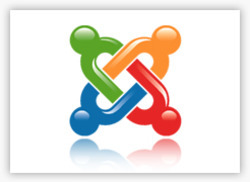 There are many free extension available in Joomla you can build many type of web application like stock Market, ecommerce, real estate, classified portal, event management, opinion polls, newsletter, mass Emailing (bulk email), event management, product catalog, financial application, Booking & reservation, Vehicles, education portals, games etc. At OM Shanti Infotech Internet Services, we work with you to design a professional and functional Business web site, tailored to your business. The first impression counts. This somewhat worn proverb applies to Web Presence forever. Good web design is visually appealing, transported the corporate design and aids users in their search for information Our professional team of web developers and Business experts pride themselves on producing professional web sites that help you "Profit from Business"! Our range of design services covers all the online business requirements of a business – from small/medium enterprises to large organizations. OM Shanti Infotech website solutions are scalable to suit your needs and budget, from a simple site that showcases your business to a full-featured online store. "Web portal design is not only about pioneering knowledge and distributing it into section but how to use them effectively by connecting them to enhance user feature"
Ways to make a site very much. Much less how to make a useful and effective website. We have these ways to develop and successfully used in practice. We do the optimization and search engine promotion of sites, perform context and media advertising campaigns, online PR, marketing research and auditing of advertising projects, develop concepts competent viral advertising. Our customized web solutions promise to deliver value; allowing businesses to gain greater market share, build brand equity and reduce advertising spend. We understands that businesses need an effective website that secures their position as industry leader and provides competitive advantage. Proven Fact: "You may have the best looking website in the World, but unless it is search engine optimized (SEO) your clients will struggle to ever find it"
Our offshore application development services include customized application development as well as product development. At OM Shanti Infotech , we use technology to create powerful solutions that are focused on such critical areas as enhancing customer relations, optimize operations and increasing revenue opportunities. We use state-of-the-art technologies to translate your IT vision into reality and create powerful solutions that are focused on enhancing customer relations, increasing revenue opportunities and the creation of new competitive advantages for you. 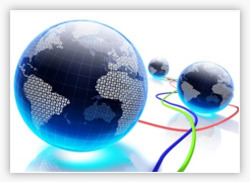 Our offshore outsourcing services for custom application development include solutions like. 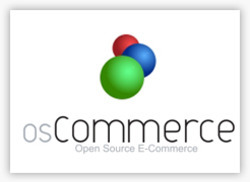 All os Commerce templates are developed in such a way that there is no need of customization, extra programming, and graphics editing. Support physical and virtual products. Printing features of invoices and packaging lists. Support for static and dynamic banners with full statistics. During installation administration area secured with a username and password. 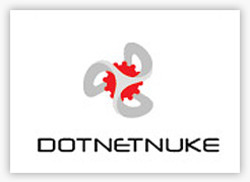 Support e-mail or newsletters contacts. 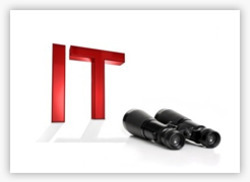 It Support unlimited products and categories (Products-to-categories and Categories-to-categories structure). 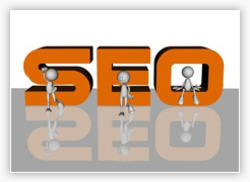 Facilitate Add/Edit/Remove categories, customers, products, manufacturers and reviews. Restore the database with easy backups. When people talk about electronic commerce (e-commerce or EC), most will think of it as using the Internet to help the business market and sell its products and/or services. But in reality, e-commerce is much more than that. Generally, there are 2 kinds of e-commerce; business-to-business and business-to-consumer. 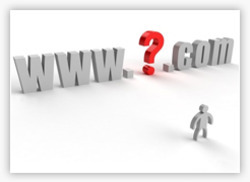 Here, we shall look at how a business may fit into either one kind of e-commerce. E-commerce is the latest mantra for selling your products/services across the globe. 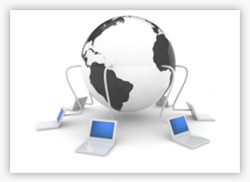 With the availability of online payment gateway, online integration with shipping companies. The focus for an e-commerce business will be a website incorporating product information and the ability to purchase or make orders online. 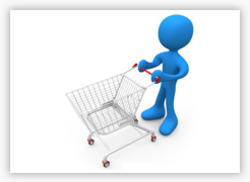 At TIS India we use the latest database technology to create e-Commerce solutions for your new or existing business. 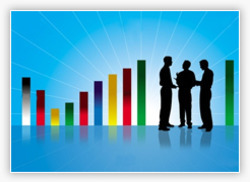 Consulting services are the main component of any complex IT project. Having accumulated significant software engineering experience and successfully delivered numerous projects, OM Shanti can provide a wide range of IT consulting services that address your specific information-management needs. These services may include independent analysis of you existing IT infrastructures, core systems, and applications, development of comprehensive IT strategies for web-enablement, systems integration and upgrade, software development and project management; and many other software-related issues where you may require professional consulting services. 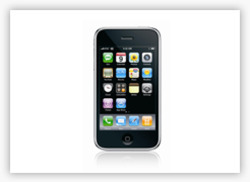 Our iPhone development team is expert in developing the iPhone application for many business areas. We have expertise in developing iPhone applications for Shopping, Entertainment, Social Networking, News and Travel websites. One the major area where iPhone is being is used is the iPhone games. iPhone uses are spending considerable time in playing the games on their iPhone. With the release of iPhone 3G, a lot of mobile application development activities has been going on around the iPhone 3G mobile device. With the experience in iPhone application development, we are interested in partnering with you to explore the possibility of iPhone custom application development. If you have your application on other smart phones and are looking at bringing this application on to the iPhone, we can help you. We can assist you in deciding which existing application from other smart phones can be brought over to the iPhone and what features of the iPhone can your application leverage upon. 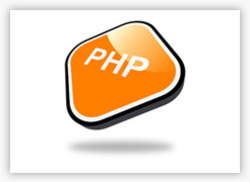 PHP combines many of the features of C and Perl in a simple and easy-to-read format. Programmer has considered PHP MySQL as a universal solution for easy-to program dynamic web pages and is equally easier to maintain and update in comparison to other scripting languages. 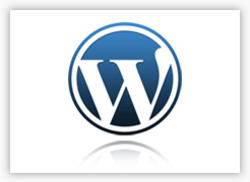 WordPress started as just a blogging systems, but has evolved to be used as full content management system and so much more through the thousands of plugins, widgets, and themes, WordPress is limited only by your imagination. In addition to online resources like the forums and mailing lists a great way to get involved with WordPress is to attend or volunteer at a WordCamp, which are free or low-cost events that happen all around the world to gather and educate WordPress users, organized by WordPress users. "Imagine having an order form with a checkout process that is completely customizable. Then add the option to incorporate your own business rules that can be applied to each product or service you offer."